So, the idea of this exercise (and it is by no means mine), is to apply all the Bootstrap goodies to a vanilla Grails installation, both on the sample pages and the dynamic scaffolding (the CRUD UI for all the domain classes in the app). For the sake of keeping this simple, this works with Grails 2.2.2, haven’t tested this with any other Grails version. Don’t forget to also apply the rest of the configuration listed on the plugin’s documentation page. Happy days! Of course, in order to be able to use the LESS files, I had to install the LESSCSS resources plugin, which is the second plugin, listed above. That’s it, no more plugins for today. Grails, by default, comes with the main.gsp layout, which is used on all the pages and the scaffolding pages. 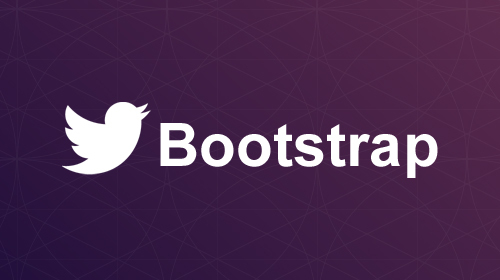 So, I just remove the reference to the Grails CSS files from the layout and add the above Bootstrap require. The templates will be created under the src/templates/scaffolding directory. You are looking at the familiar create, edit, list, show and _form gsp files. Any change on any of these files, will affect all the scaffolding for all the domain classes using dynamic scaffolding. Bootstrap styled buttons, forms, navigation, and some nice slideshow for the front page. Hope you enjoyed this post, feel free to ping me if you have any questions, the easier way to get the hang of it, would be to pull the project from GitHub and have a look at the few commits that reflect the steps taken into this post.